Fall is an exciting season: the leaves are changing, corporate America is shoving pumpkin-flavored everything down our throats, and the smell of an upcoming NBA season is in the air—is there a better time of year? The colorful, apple-infested months of fall also bring another yearly basketball tradition: The yearly release of Visual Concepts and 2K’s latest NBA-licensed title, which has become a cultural cornerstone since its debut 15 years ago on the Sega Dreamcast. With NBA 2K16, Visual Concepts have delivered another impressive, slightly frustrating, occasionally head scratching entry in their series, continuing to embrace the ideals of player freedom—a philosophy it oddly contradicts in this year’s most advertised addition. Before we discuss the monstrosity of NBA 2K16‘s myCareer mode, let’s talk about the rest. 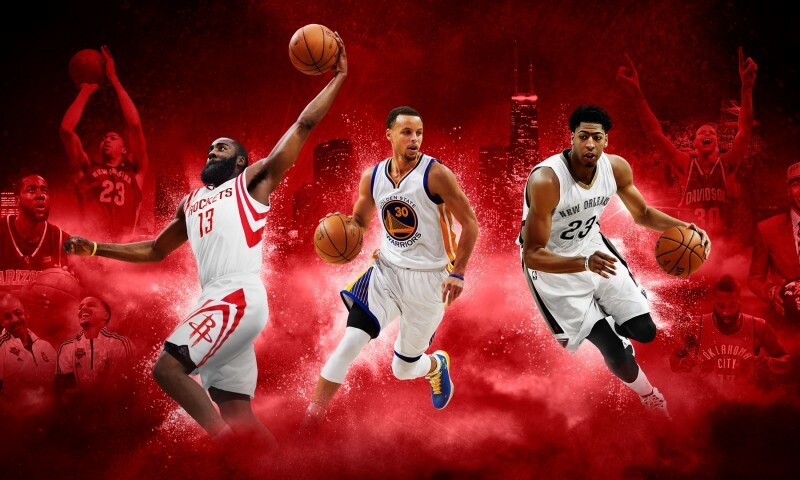 From top to bottom, NBA 2K16 makes integral improvements over its predecessor, again proving the series’ dedication to constant evolution. It begins with the game’s controls: 2K16 introduces all-new passing controls, giving unprecedented precision over ball movement with dedicated buttons for bounce passes, lob passes and hand-offs, which makes throwing alley-oops or entry passes into the post much more precise and reliable than in years past. These new passing controls are a foundation the rest of NBA 2K16 builds on. With completely overhauled offensive and defensive AI, NBA 2K16 challenges players—arguably for the first time in the game’s history—to play actual basketball, a virtual recreation of the modern game no other sports game comes close to replicating. How the game flows, with both modern, historical, and international teams running realistic offenses and defenses is impressive. Games of NBA 2K16 feel more alive and challenging than ever, even on default difficulties or when playing against friends. Thanks to defenses that actually collapse, effective pick-and-roll systems, and a much-improved play-calling system, NBA 2K16 feels like playing a game of basketball, with all the strategic subtleties that go along with it. In addition, 2K’s improved many of its core game modes in subtle, yet very effective ways. MyPark is arguably the greatest benefactor, with smoother matchmaking and more reliable gameplay, but other modes like myTeam and myGM aren’t left in the wind, with tweaks and improvements abound to keep players engaged through another long winter of NBA double-headers. And then there’s Spike Lee, who nearly single-handedly ruins myCareer, NBA 2K16‘s signature single-player mode. Essentially, the first four hours of the myCareer experience are hijacked by Spike Lee’s first “video game film”, Livin’ Da Dream, which is one of the most stereotype-ridden pieces of media I’ve ever subjected myself to. Forget the fourth wall breaking or how it apes the story lines of Lee’s 20-year old film He Got Game—Livin’ da Dream forces players to sit through two hours of cutscenes starring a character named Frequency Vibrations, hiding players from the actual improvements and new Connections and Endorsements systems in NBA 2K16, with a hackneyed story about an alarming number of racial stereotypes. Once it’s over, myCareer has never been better – but those painful hours of sitting through Spike Lee’s trash dumpster fire of a motion-capture “film” are lost forever, moments that contradict the very nature of creative freedom the rest of the game tries to nurture in players. 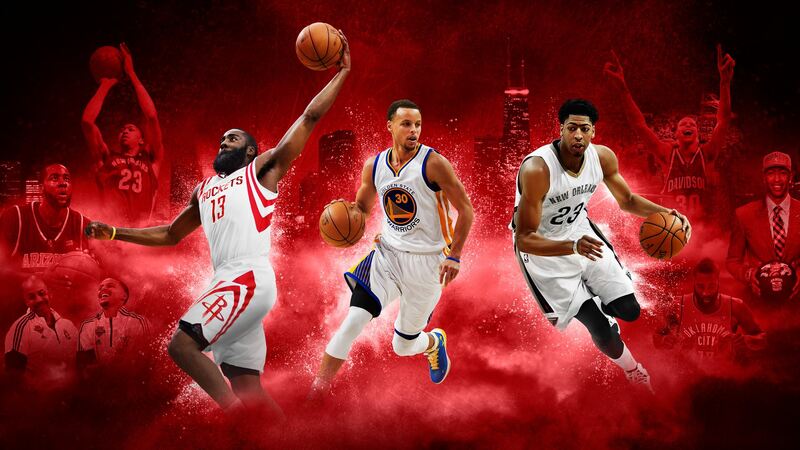 Regardless of how Spike Lee nearly ruins the whole party, NBA 2K16 remains a must-own for any diehard NBA fan. Things like a DJ Premier-assisted soundtrack and new ways to earn VC currency are simply benefits: The NBA 2K series remains one of the most consistent yearly releases of any genre with their latest entry.